A South Pasadena Unified School District Board of Education member called it an “an unforgettable experience” for a group of local teenagers who know how to make the best of spring break. 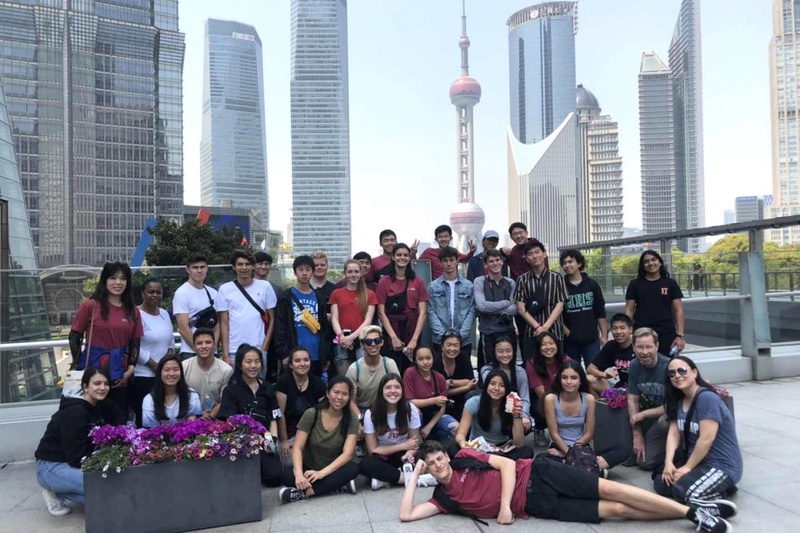 This one was full of adventure, excitement, learning and fun as the 29 South Pasadena High School students traveled abroad for a nine-day getaway to China. 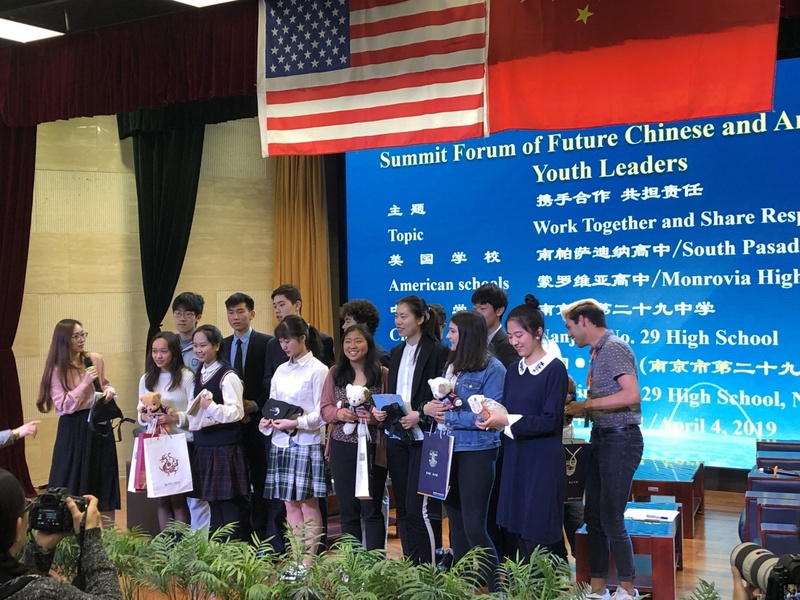 The trip was sponsored by the South Pasadena Chinese American Club and hosted by a top achieving high school in Nanjing, China. 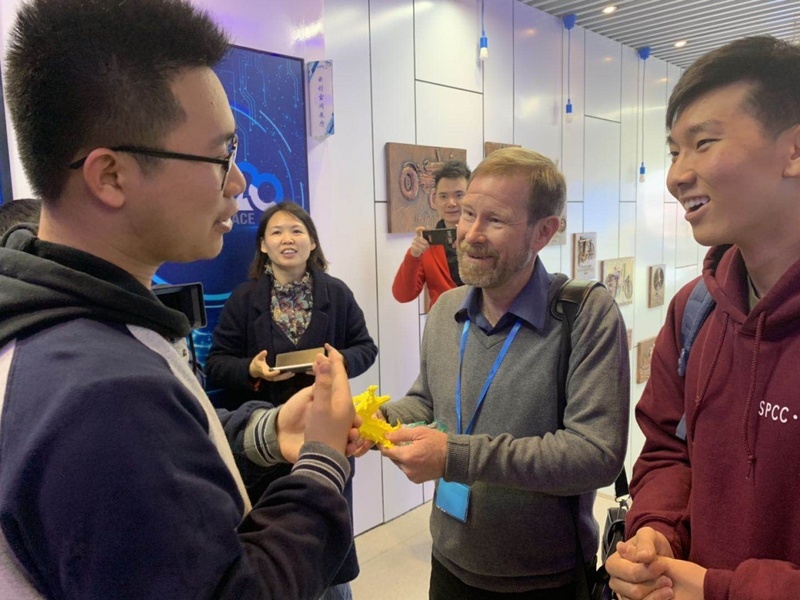 Joining the students were four chaperones Yuki Cutcheon, Grace Wu, SPHS Mandarin teacher Melissa Chang, and school board member Jon Primuth, who came up with the concept. No longer just an idea, Primuth soon realized he had something in the making as the planning quickly took off, becoming a reality. SPCC contributed financially and took on the administrative role. 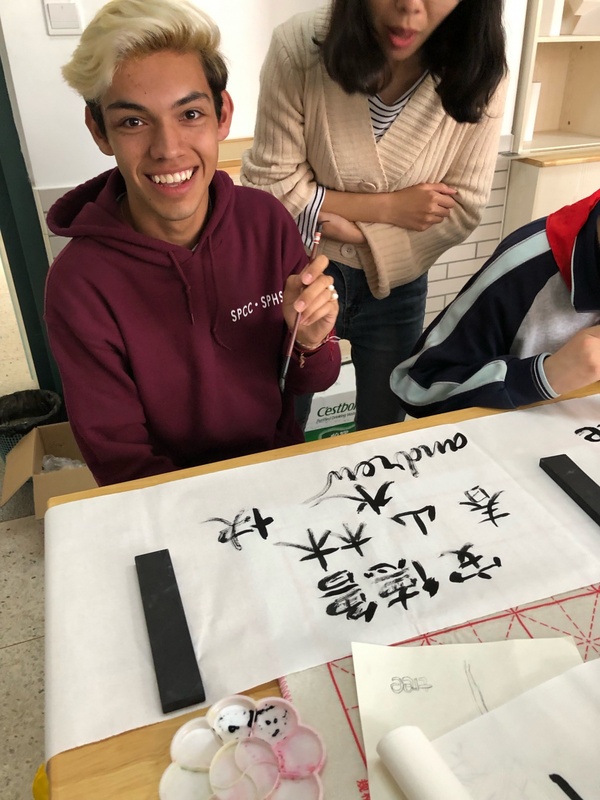 “The amazingly talented Yuki Cutcheon jumped in to organize all aspects of the trip,” praised Primuth, adding that four SPHS students –Charis Au, Ines Yang, Braden Wong, and Hanwul Choi – formed the high school chapter of the South Pasadena Chinese American Club, specifically to organize and support the trip. While Cutcheon began putting plans in place, the high school students led the fundraising effort. 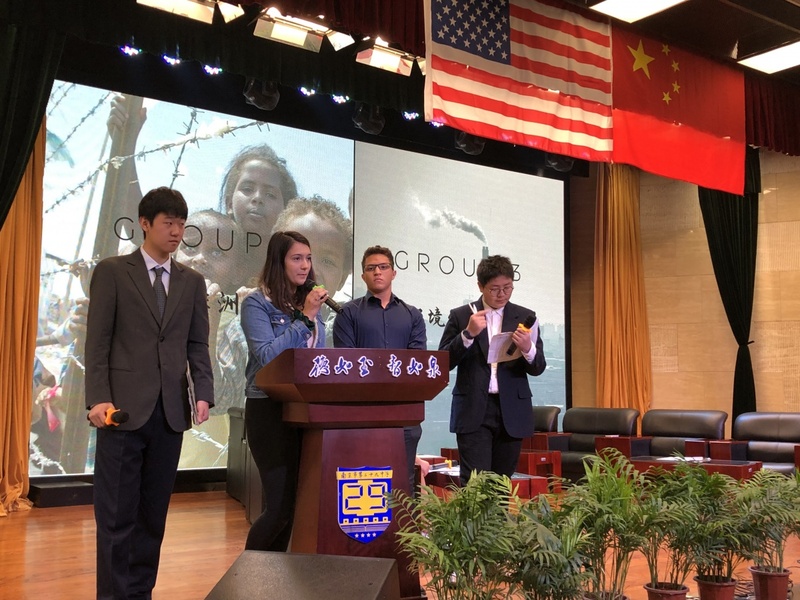 Then, what Primuth calls a “critical fourth chaperone,” joined the team, as Wu, a nurse practitioner and South Pasadena High parent, declared her commitment. Not feeling well? Go to Wu. Primuth called it “a trip of a lifetime” for many, noting the teens gained lasting friendships. 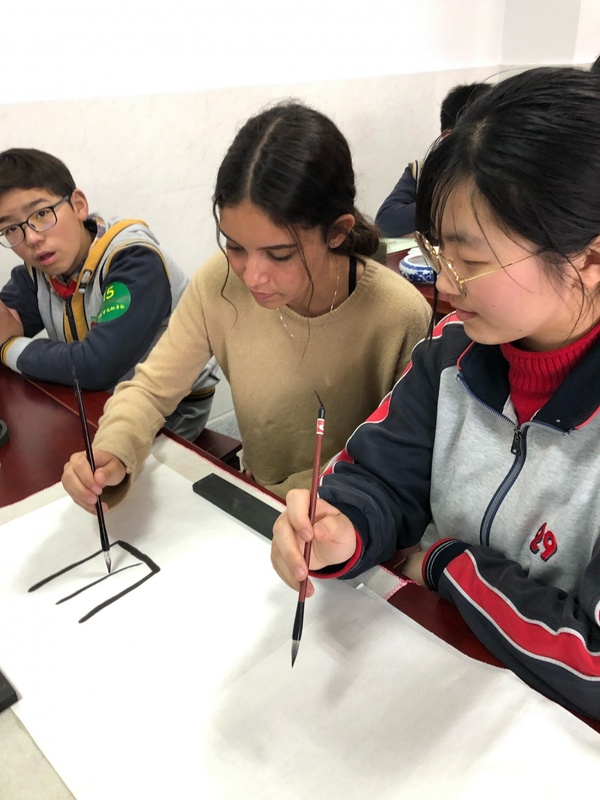 Each of South Pasadena High’s students had individual four-day staying with a family overnight and eating dinner and breakfast while learning Chinese traditions.